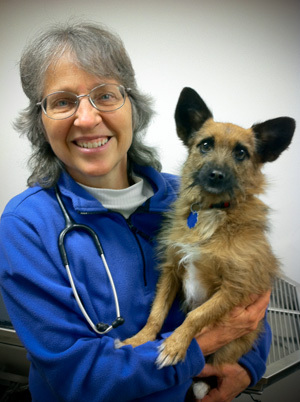 For most pets, vaccination is effective in preventing future disease. Occasionally, a vaccinated pet may not develop adequate immunity and, although rare, it is possible for these pets to become ill if exposed to the disease. These gaps in protection should be as short as possible to provide optimal protection against disease for the first few months of life. It is important to remember that although breakdowns in protection do occur, most appropriately vaccinated pets are able to successfully fight off disease—reinforcing the importance of vaccines in your pet's preventive health care program. Antibody titers do not replace vaccination programs, but in some instances may help your veterinarian determine if your pet has a reasonable expectation of protection against disease. However, there are only a limited number of disease-causing organisms for which antibody titers can suggest your pet's level of protection, and those antibody tests have limitations. Consequently, a higher antibody titer does not necessarily mean your pet will be protected if exposed to the disease, and a lower titer may not mean your pet's protection is lacking.